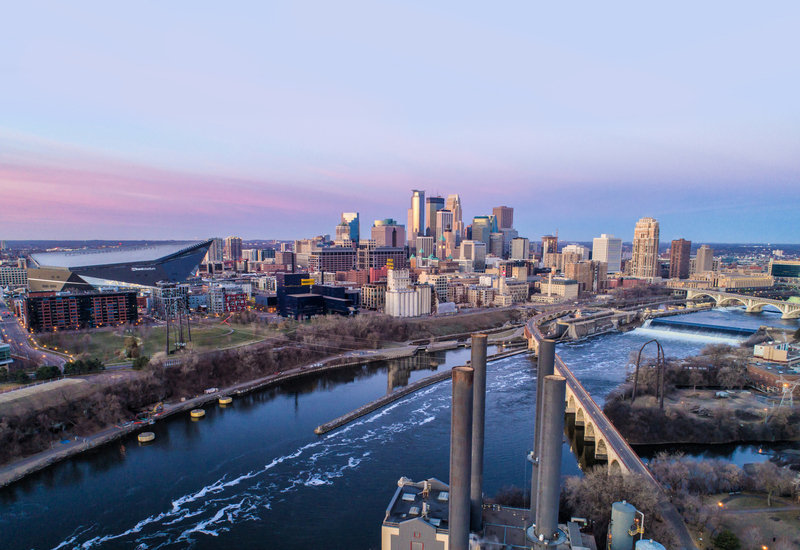 Connect with success at the Minneapolis Regional Chamber, your link to the people, programs and resources you need to grow your business. Join more than 1,500 member businesses representing the 11-county metro area. Members benefit from the chamber’s pro-business advocacy, business and professional development programs, and high visibility events throughout the year. Membership also includes the Bloomington Chamber and the Northeast Chamber at no additional cost. Multiple Memberships– The Bloomington Chamber and Northeast Minneapolis Chamber are included with your membership. Networking– over 100 events every year that connect you to business prospects, opportunities and relationships that help grow your business. Click here to view the chamber’s invaluable business development programs and networking events. Company listing in the chamber’s online Membership Directory with a link to your company’s website and social media sites. During the first 90 days of your membership you are identified as a new member at all events, in the chamber’s E-newsletters and website. We want all the current members to know about you and your business! Member Office and Conference Facility– available to members that need an office for a few hours or for the day. We also offer two conference rooms when you need meeting space. Advocacy – members and staff work with local, regional, state and national policymakers to assure the voice of our membership is heard as decisions are made that impact the economic future. Advertising– The chamber also provides many cost-effective advertising opportunities through our E-newsletters, website and sponsorships. Click here to find out more about advertising. Ribbon Cuttings– let the chamber help you celebrate your new business or new location. We will publicize your grand opening, invite the Ambassador teams and bring along our official “grand opening” ribbon and scissors. Photos will be taken and published in the E-newsletter and on social media.